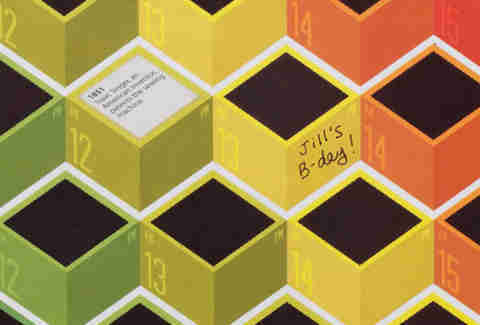 Mix a little general knowledge into your daily routine with the On This Day Perpetual Calendar from Uncommon Goods. 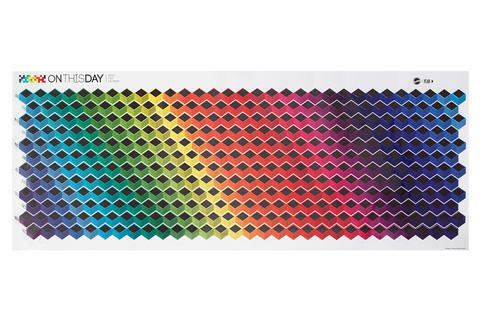 The colorful yearly calendar reacts to heat friction, so when you rub your finger over a day the black box disappears to reveal a fact about that day in history. Because it's laminated, you can reuse it year after year by penciling things in...with a dry erase marker. Go ahead and learn your daily dose of trivia each morning. Just be careful how you relay your newfound knowledge, because nobody likes a know-it-all.